Craig, Juli and Jill sit down w/their colleagues from Westfield High School. Dan Doherty is the Director of the WHS Counseling Center, and Dr. Stacy McGuire is the proud principal of her alma mater! In lieu of WMS 8th graders and parents starting to discuss scheduling for high school, this is the perfect time of year to hear all about what WHS has in store for next year and beyond. 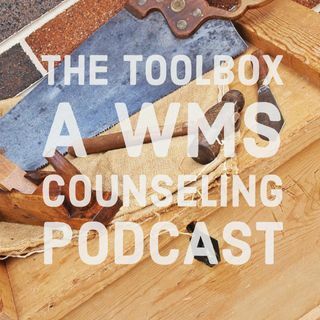 From a freshman mentor program to "Does your GPA really matter" and everything in between, this is a ... See More great episode to learn about all that WHS has in store for students.